Davy finds a friend in his new baby sister! 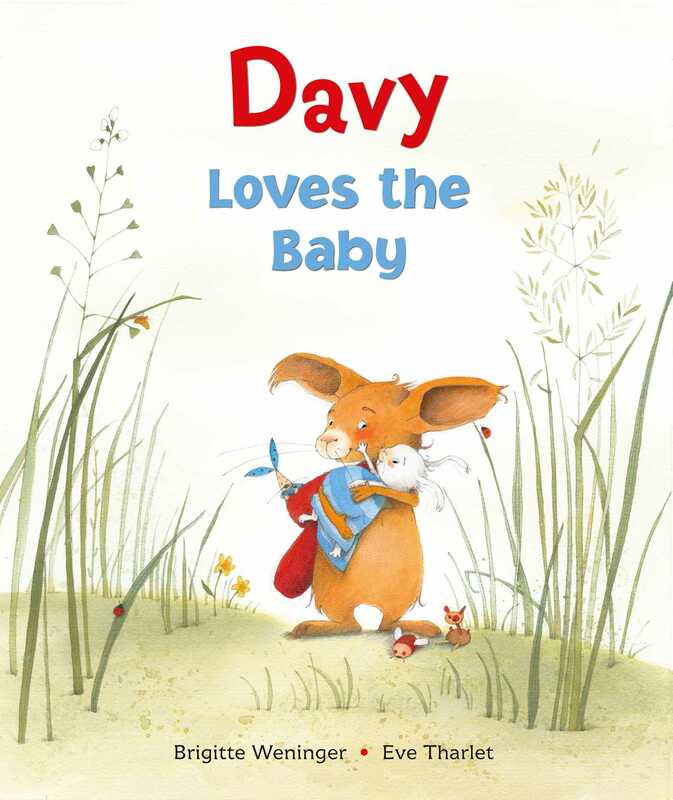 When Davy’s parents announce that they’re having a baby, Davy is concerned since he’s always been the baby of the family. And will there still be second helpings of blueberries with another mouth to feed? But Davy is pleasantly surprised at what happens when he holds his new baby sister for the first time.